What- Feng Shui is the ancient art of placement. Feng meaning wind and shui meaning water was originally used to locate auspicious placement for burial sites. An auspicious burial site would ensure good fortune for the remaining family’s future. Eventually feng shui was used to locate home sites and presently it is used in a more sophisticated manner for building homes, room placement, furniture placement. The feng shui principle of understanding is all things are alive and filled with Chi also called energy. 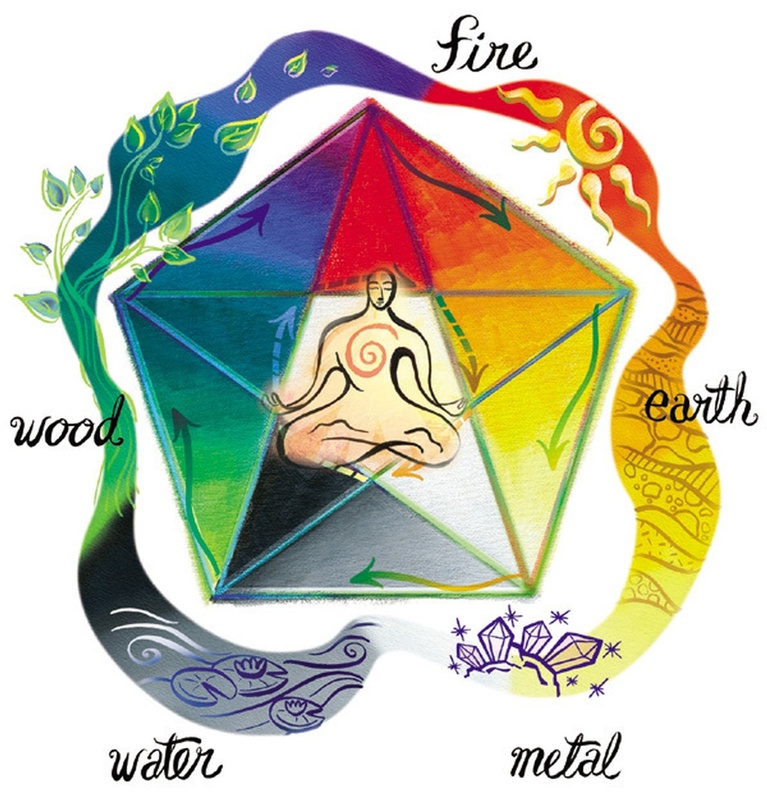 “The point of feng shui is to harness and enhance environmental ch’i within our bodies, thus improving our life and destiny.” Professor Lin Yun worldwide authority on feng shui* Chi can be divided into five elements, wood, fire ,earth, metal and water. Balancing these five elements along with the consideration of balancing yin-yang is how we create harmony with feng shui. These two complimentary opposites of yin-yang can not exist without each other. Yin is dark and Yang is light. Yin is soft and Yang is hard. When- Feng Shui can be done at anytime. There will always be something that can be improved through a feng shui consultation. You can especially benefit from a feng shui consultation if you have any aspects of your life you have concerns about or feel lacking. This could include finances, love relationships and health. If something just doesn’t feel right about a space and you just can’t put your finger on it. If you are having trouble sleeping or just feeling general unhappiness. Where- Feng Shui can be done anywhere. Form the simplest table arrangement to an entire house and garden as well as offices and skyscrapers. The principles of feng shui can be applied to your food, your clothing choices. Even if you share a home and only have control over your bedroom you can change your life just by changing the energetic arrangement of that one room. Why- The spaces we sleep, live, work or play in affect us energetically. What we place in our spaces, the positioning and the colours we choose will impact our lives. A feng shui consultant can look at your environment with a perspective you may never have considered. The consultant can identify areas in your space which may be causing blockages in the form of clutter or inappropriately placed items which reduce the flow of Chi or energy. You want your energy to flow freely within your space as well as your body. Feng shui can help you do this.